We strive to provoke your senses and your emotions through a delightful aroma and flavor. 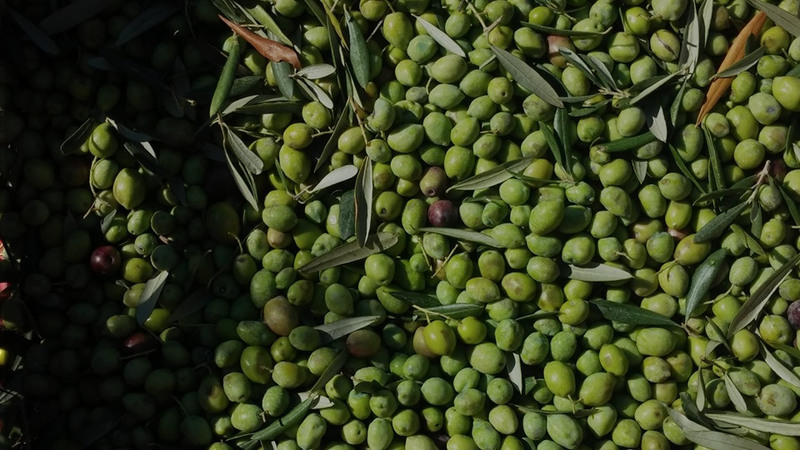 Corinth Harvest is a Greek independent company that manages the production and commerce of a superior olive oil product. At Corinth Harvest we know that senses – smell, vision, touch & hearing – are inextricably connected with taste. We believe that the most memorable culinary experiences are those that conceal unparalleled surprises: rich taste sensations. We strive to provoke your senses and your emotions through a delightful aroma and flavor. We know that the quality of olive oil is usually affected by various factors: the type of the olive fruit, the climate of the area and the soil. It is no coincidence that the Greek olive oil excels for its purity and unsurpassed value. The benefits of our homeland were the greatest incentive for us. Our penchant for tradition, quality and exceptional taste combined with our love for nature, extensive knowledge, training and dedication, induced us to take things one step further and create our own story. We decided to launch our own company and brand: Corinth Harvest.